First off, congratulations to everyone who ran the NYC Marathon this weekend. I LOVED cheering for you this weekend. You are all so inspiring and I’m so proud of you!! Monday: 45 minute spin class at Flywheel. It was my first spin class in about six months. I played it careful because of my ankle but still got a great workout. Tuesday: Physique 57: Mixed with Sarah H. My first class with Sarah and she had a kickass playlist. Into it. 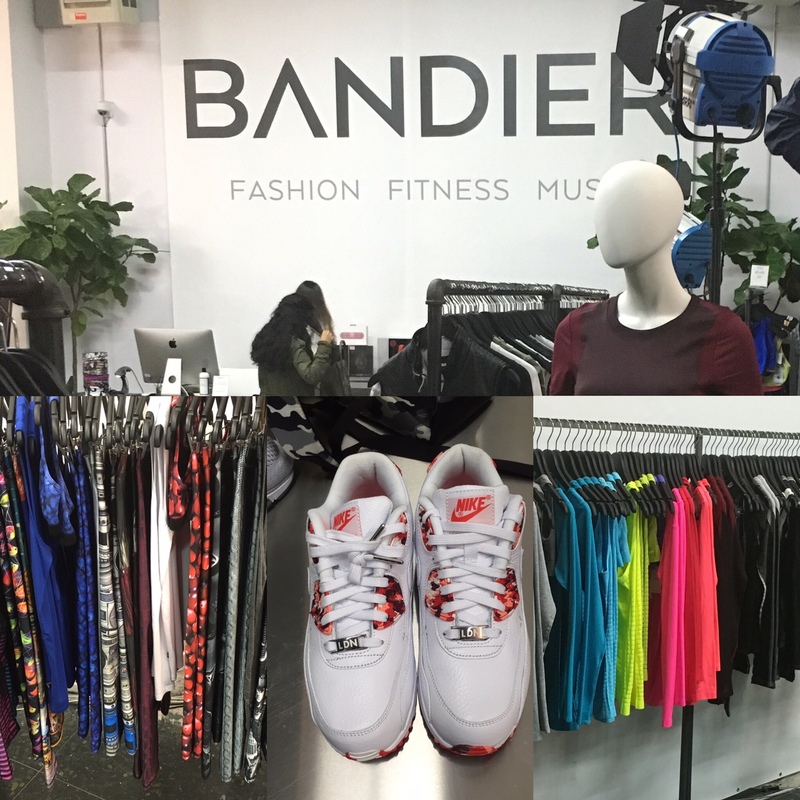 Wednesday: Bandier x PureBarre collaboration: Bandier is a luxury athletic brand with an online store and locations in Manhattan and the Hamptons. 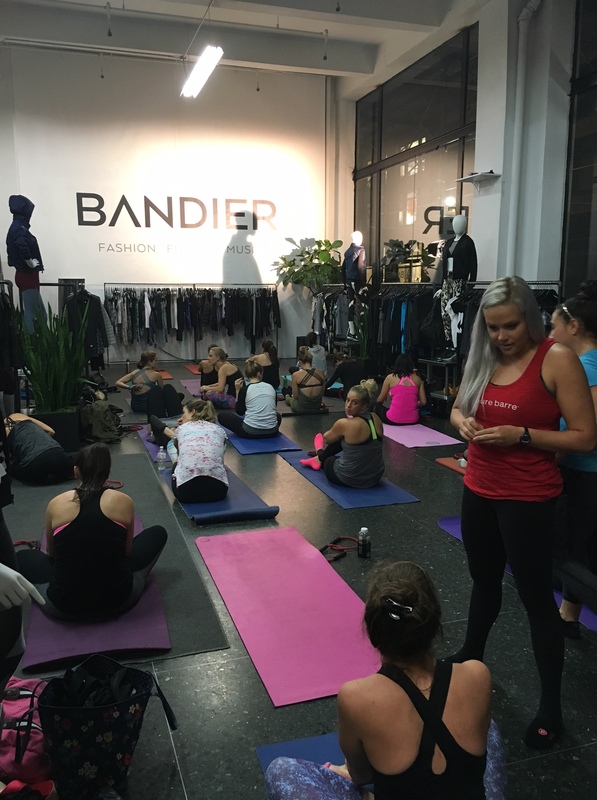 They partnered with PureBarre for an in-store barre class (sans barre!) I’ve tried PureBarre once before, and didn’t love it, but this class was hard and I liked it. Thursday: Ran 4 miles during a NYRR running class. 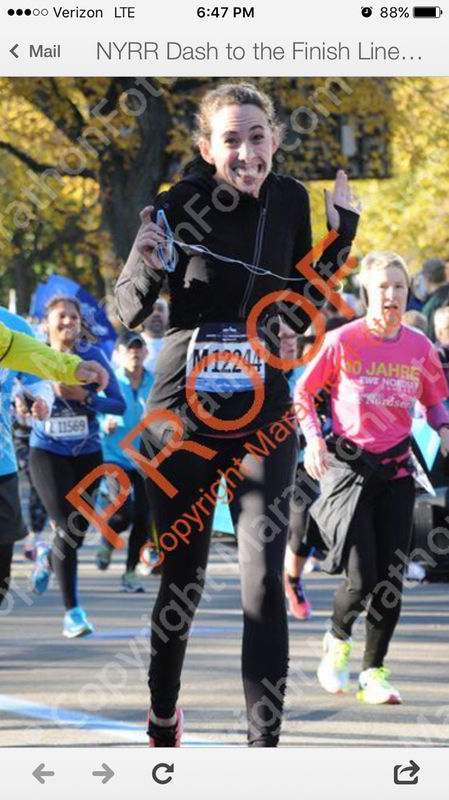 I switched to a slower pace group and had a lot more fun. Central Park was all a glitter in preparation for the marathon and it felt special just to be there. Friday: “Spooky” Beats at Lyons Den Power Yoga. Love that place! Saturday: I ran 5.5 miles ( 2+ miles to the starting line and then the Dash to the Finish 5K itself). This is such a great race because of the route: it starts at the UN and runs through Manhattan to get to Central Park. But it’s a very slow race because it’s incredibly crowded. I got there late thinking I could start running immediately but instead I got locked in with the walkers. 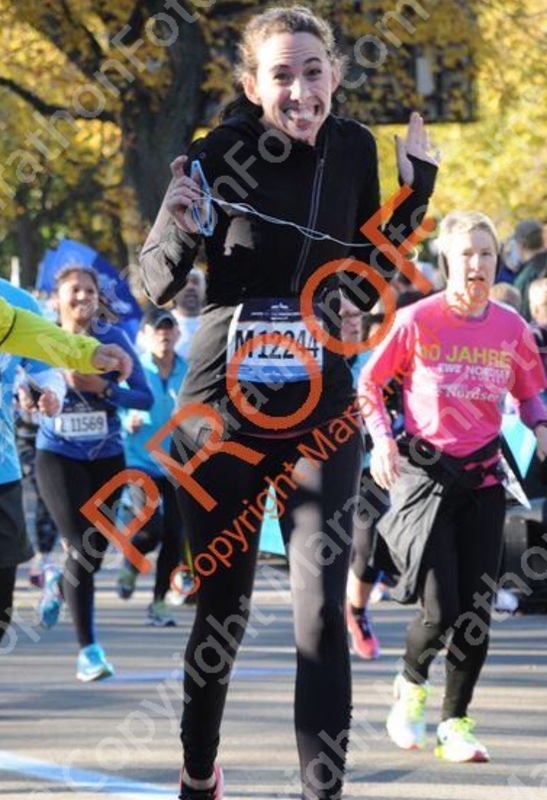 Still such a great time because of the pre-marathon energy. I still have so much marathon fever (most emotional spectator ever?). 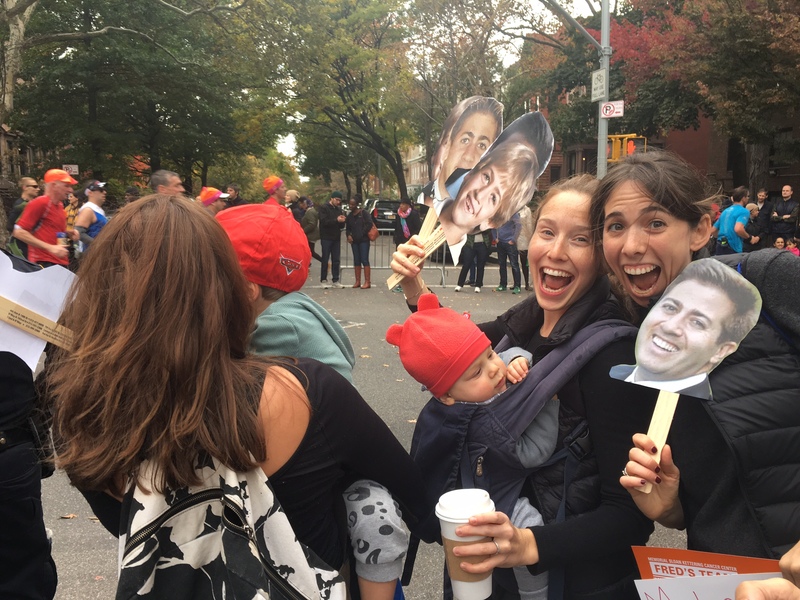 Check out this list of celebs who’ve run the NYC Marathon (and their finish times)! Who did you beat? 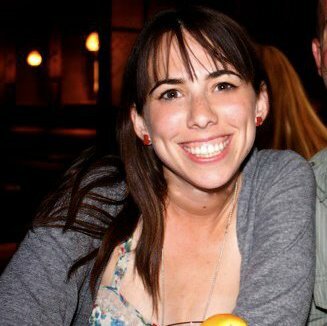 If you ran the marathon, I can’t wait to read your recap! Hit me up with it on Twitter @colehaber. Fingers crossed I join you running heroes next year.